Clare Salisbury is a principal and patent agent with nearly two decades of experience helping clients manage their patent portfolios. 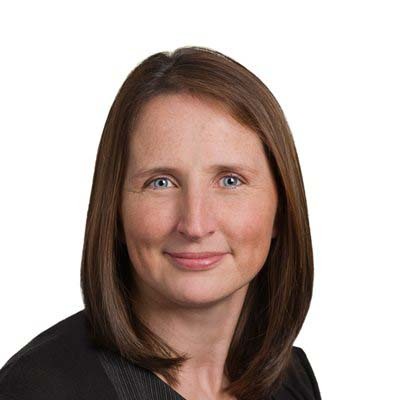 Clare is based in Gowling WLG's Vancouver office and has a broad range of clients from various industries, including agriculture, clean energy, biotechnology, composite materials, universities, oil and gas, and manufacturing. Clare helps her clients with strategic patent counselling and prepares and prosecutes national and international patent applications and industrial design applications. In addition to being a registered patent agent in Canada and the United States, Clare is also a European patent attorney and chartered U.K. patent attorney. Prior to moving to Canada, Clare worked for a U.K. patent attorney firm and has significant experience preparing and prosecuting European and U.K. patents as well as European opposition work and oral hearings before the European Patent Office. She also holds considerable expertise drafting and prosecuting patents in Canada, the United States and around the world. Clare uses her abilities to help others and is a keen mentor and trainer. Within Gowling WLG, she plays a significant role helping create a team culture and has been instrumental in implementing procedures to improve efficiency and excellence in the patent group. Clare is also an active member of the firm's diversity committee. Queen Mary and Westfield College, University of London, M.Sc. Clare regularly presents on patent protection and related topics and has published several papers on patent-related matters.